Elsberry Historical Preservation Society, “Elsberry MFG. 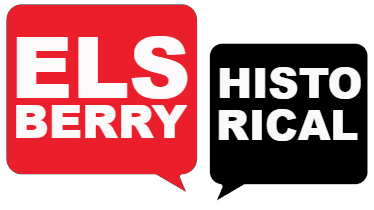 Company,” Elsberry Historical, accessed April 22, 2019, http://elsberryhistorical.org/items/show/31. 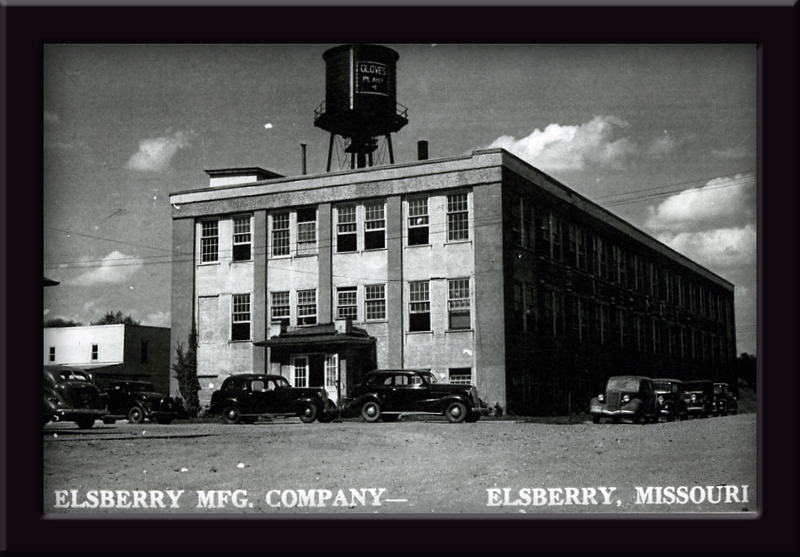 Elsberry MFG. Company, made gloves. Published on Dec 14, 2017. Last updated on Jan 1, 2018.